The 2018 Honda Pilot – spring times top family pick. The 2018 Honda Pilot has so much to offer and offers it quite well. Designed with your family in mind, the 2018 Pilot has everything needed for an all round pleasant driving experience. Unlike many of the Pilot’s competitors, the SUV has made some of the best interior provisions to ensure you of a brilliant family driving experience. 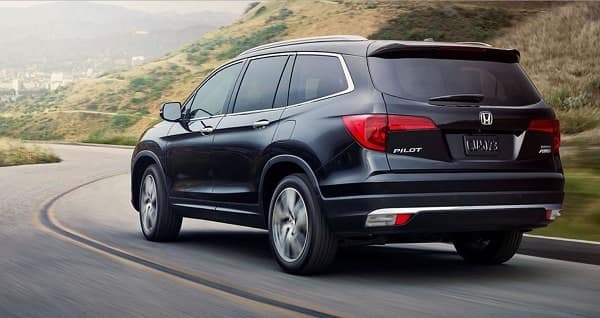 Whether you decide to cruise around the town or get onto the highway for some long distance driving fun and pleasure, the 2018 Honda Pilot has you brilliantly covered. 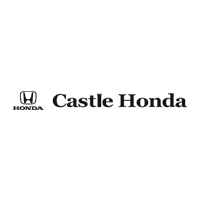 Castle Honda is extremely excited at the prospect of presenting you with the latest family orientated SUV installment from Honda. 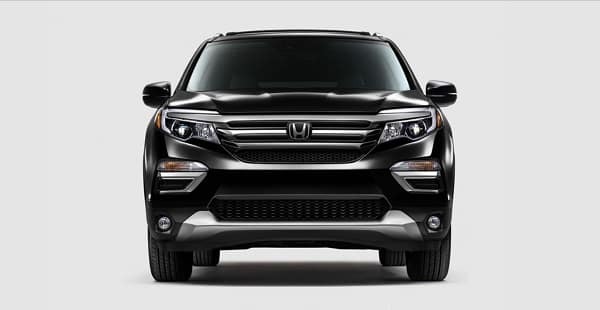 As always Castle Honda has all of the factors in place to comfortably get you into a brand new Honda Pilot today. Vehicle finance applications are a breeze and so is our exceedingly light atmosphere. There is nowhere else that you would need to visit to enjoy stunning service, a stunning brand new 2018 Pilot SUV and some added Spring time fun apart from Castle Honda. 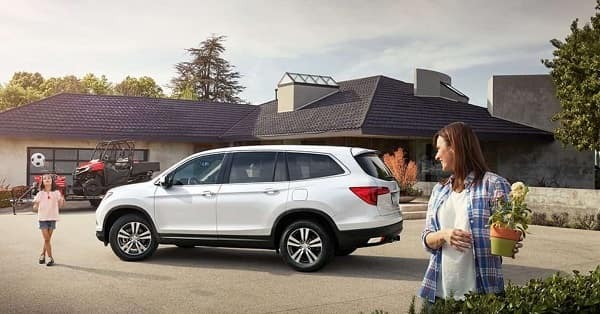 The 2018 Honda Pilot has been designed to be comfortable. Not only comfortable for the driver, but the co pilot and all of the occupants as well. Exterior noise is further deadened by the intuitive styling and implicit style quality of the 2018 Honda Pilot. A family SUV, especially of this size would not be expected to drive as well as the Pilot does, but as we have come to know with Honda, they are always setting the benchmark. An optional, all -wheel drive configuration enhances the Pilot’s towing capabilities as well as its traction on incredibly slippery surfaces. The SUV accelerates rather efficiently and has a stunning Braking System. 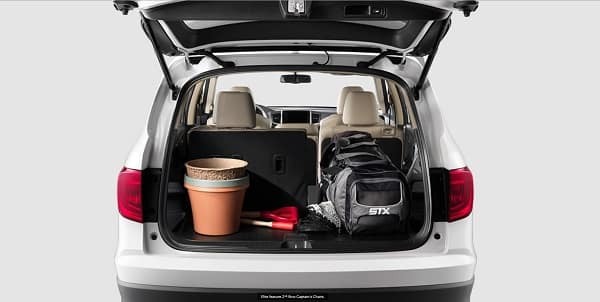 You will not have to look too far for an SUV that offers more than enough interior space to comfortably fit you, your family and a large amount of luggage. Practicality also plays a pivotal role, especially in this range of motor vehicles and Honda has tackled this stunningly well. The 2018 Honda Pilot has definitely made provisions for just about every ‘loading’ and ‘storing’ necessity that you and your family may require. Honda has proved again, just why they are an authority with enhanced family vehicle safety features. Strong, safe and reliable, that’s how Honda has done it. The exterior aspects of the 2018 Honda Pilot lend itself to a handsomely designed vehicle. It is not only aesthetically appealing but functional as well. The higher lift of the family SUV allows for some off-roading pleasure. The LED lights are well designed and offer great visibility. Honda surely has a winner on their hands. If you would like to enjoy this wonderful vehicle in person, do not hesitate to visit us at Castle Honda today.